My name is Tim Bilkey. 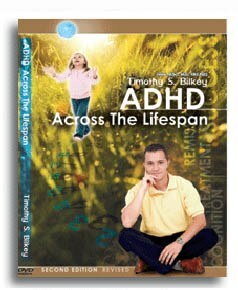 I am a physician specializing in the assessment and treatment of adult Attention-Deficit Hyperactivity Disorder (ADHD). I have been working in this area since 1996 and since that time have assessed over 3500 people. Through our work, we have witnessed the positive impact of a diagnosis of ADHD and how well people respond to a combination of interventions. Our treatment recommendations are highly individual and tailored to the needs of each person. 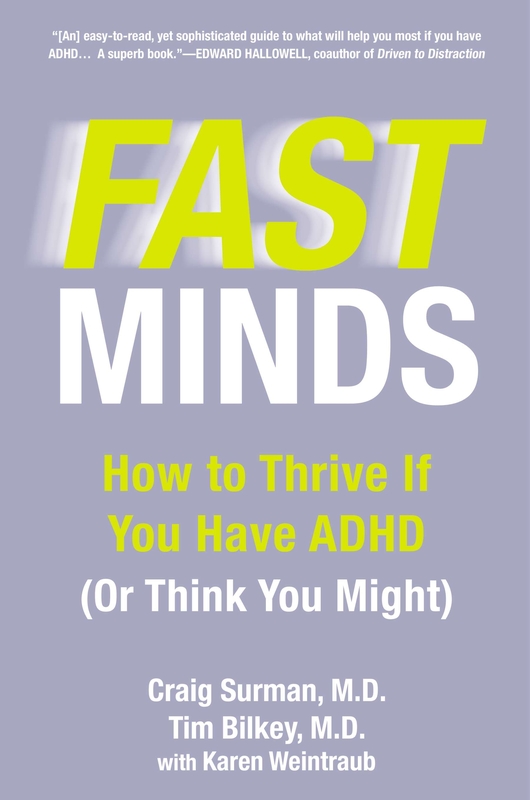 I have developed a nationally accredited program, FAST MINDS™, to help physicians learn how to recognize ADHD in adults.Finally, I have co-authored a self-help book on Adult ADHD, titled FAST MINDS: How to Thrive if You Have ADHD (Or Think You Might) through Penguin Group (USA). Dr. Surman is an Assistant Professor of Psychiatry at Harvard Medical School. 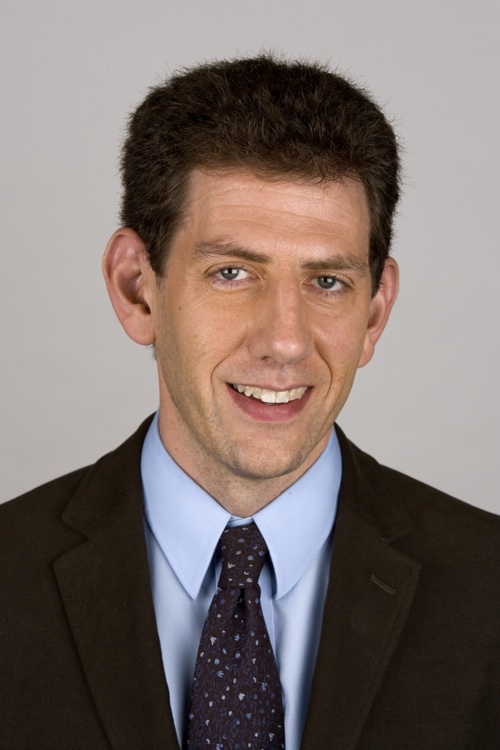 He is the Scientific Coordinator of the Adult ADHD Research Program at Massachusetts General Hospital.Dr. Surman trained in Psychiatry and Neuropsychiatry at Harvard Medical School, and now teaches clinicians in training about ADHD at Harvard affiliated hospitals. 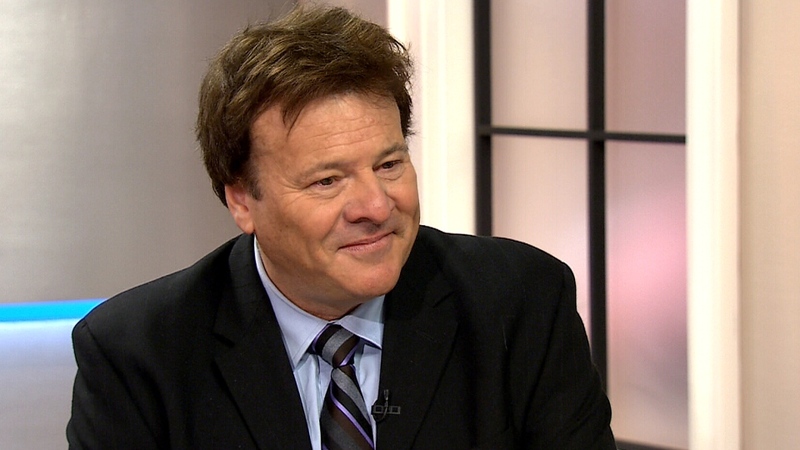 He directs an annual course on ADHD in adulthood for the American Psychiatric Association. Dr. Surman has directed or facilitated over forty studies related to ADHD in adults, and co-authored over forty articles in peer-reviewed publications. His work focuses on understanding the broad impact of ADHD, and developing novel therapies including nutraceutical interventions. 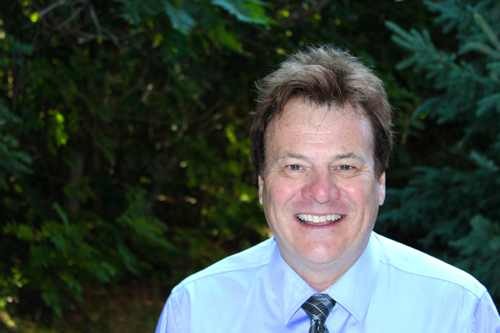 He lectures and consults nationally and internationally, and is a member of the Professional Advisory Board of Children and Adults with ADHD. Dr. Tim Bilkey. All rights reserved.